A French 19th-century art movement, Impressionist art is a style in which the artist captures the image as someone would perceive it if he just caught a glimpse of it. 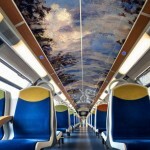 The train carries visitors to Claude Monet’s former home in Normandy where Monet painted his Water Lilies series and many other works. The place is just an hour from the French capital, and it showcases the life and work of this great impressionist painter. 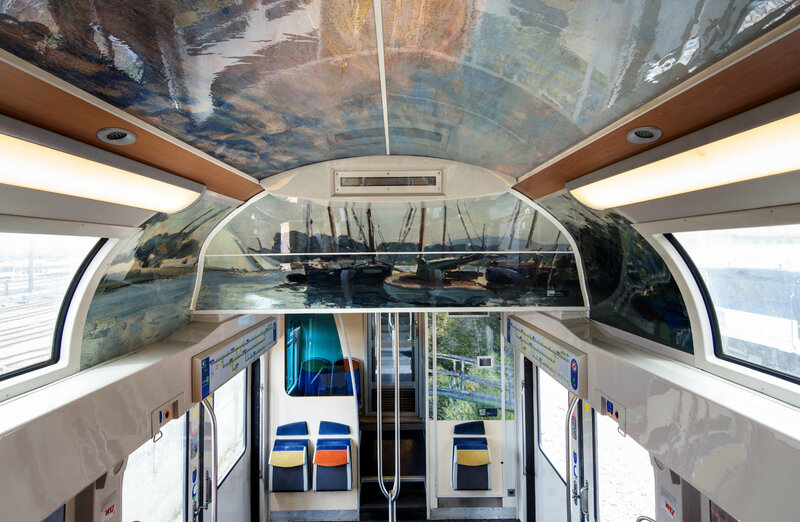 Each rail car is decorated with the impressionist paintings and photos of architecture from Musée d’Orsay, the Paris museum famous for its stunning Impressionism galleries. 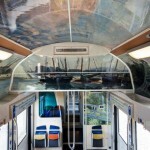 Each passenger ticket is valid for entry to Monet’s house, garden, and the Impressionism museum. 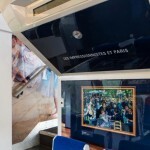 The Impressionist Train project is collaboration with 3M. 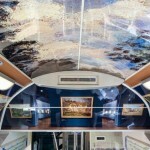 All the interior surfaces of each train car – walls, railings or ceilings are covered with impressionist paintings. 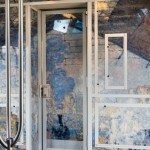 Even the local station is also decorated with reproductions of impressionist works. The train is popular amongst tourists. 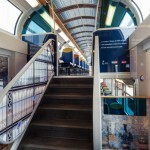 Every year, more than 600,000 tourists visit Giverny, and around 200,000 of them ride this train.